Traditional Lakeland Pub & Restaurant in Uldale. Great Food & Great Beer! 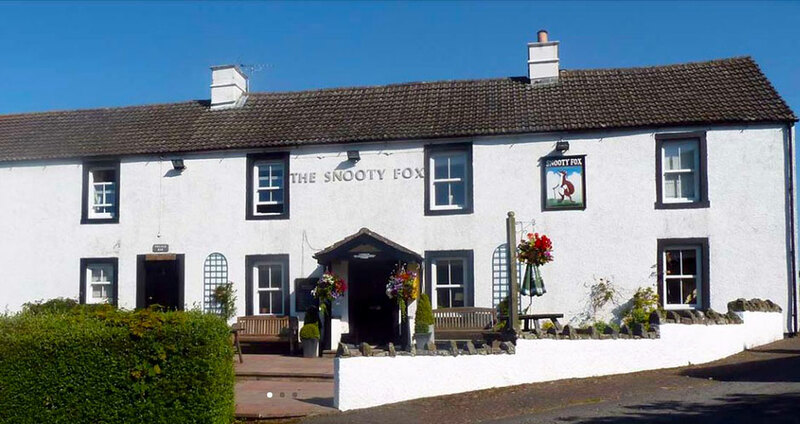 The Snooty Fox is situated in the centre of Uldale village, just 5.5 miles from Caldbeck and 11 miles from Keswick, in the Northern Fells of the Lake District. 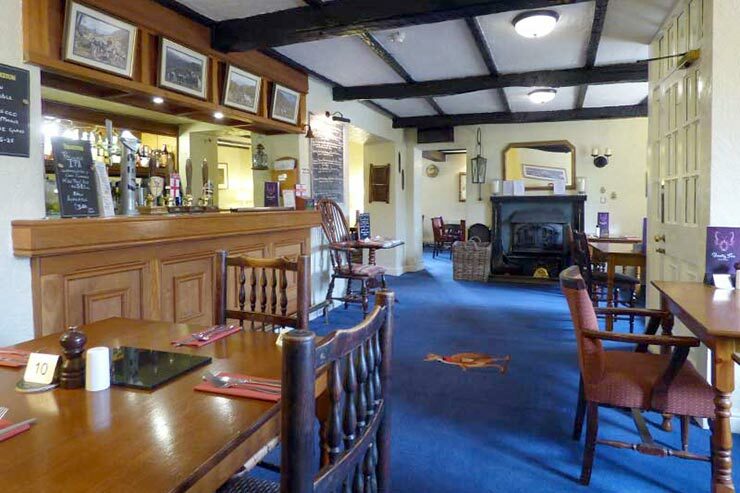 The Snooty Fox at Uldale is a traditional Lakeland Inn serving good food and local real ales. 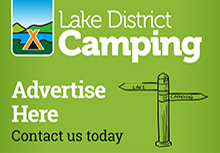 Located in the centre of Uldale village, in the Northern Fells of the Lake District, just 5 miles from Caldbeck and 11 miles from Keswick. Dating back to the early 1600's, this former coaching inn is a very special place to spend some time. Relax with a well earned pint after a day on the fells or tuck into one of our mouth watering restaurant or bar meals. Sleep soundly in one of our comfortable, well appointed guest rooms. The Snug Bar has satellite television and a separate games room for pool and darts (winter only). The Lounge Bar, in which meals are also served, has a wood burning stove for cool evenings. 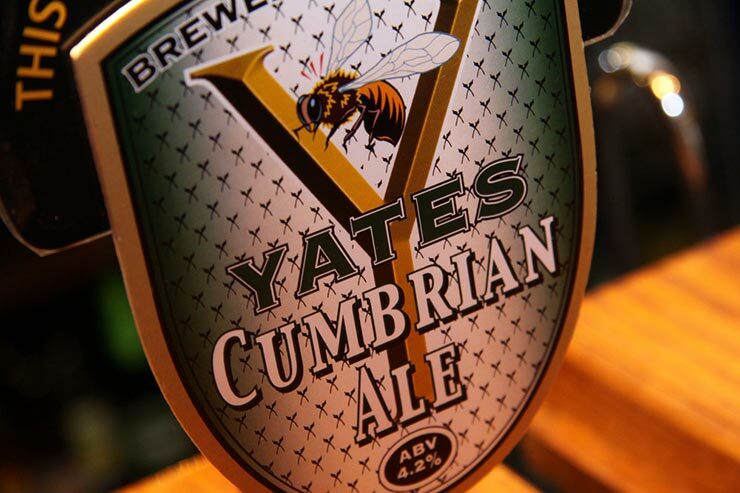 We offer a range of well kept real ales from such local microbreweries such as Keswick Brewery, Yates, Ennerdale Brewery and Geltsdale Brewery - all brewed in North Cumbria. A range of keg beers, lagers and cider and a selection of house and quality wines are also available, together with a large range of malt whiskies. 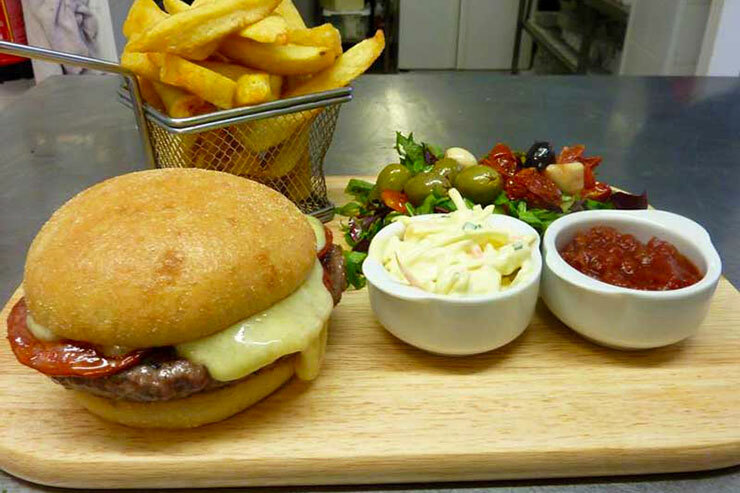 Traditional home cooked food is served in our lounge bar or dining room. 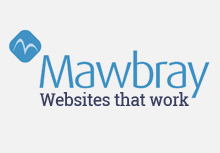 Prices are sensible, quality is always good and we use local produce wherever possible. Nearly everything is homemade from bread, sweets, ice cream to breakfast jams. Our menus change regularly and are interesting and extremely tasty!! We specialise in game including dishes made with local venison, rabbit and pigeon. 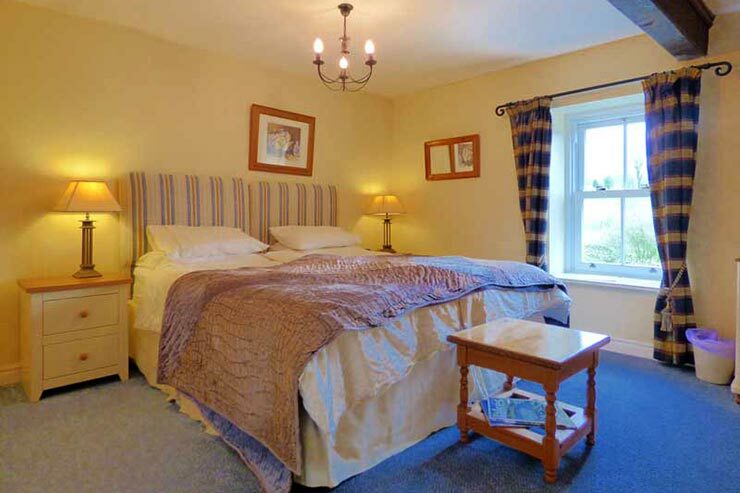 We have two guest bedrooms available on a bed and breakfast B&B basis, all recently refurbished, which are tastefully furnished in a traditional style. Two of the bedrooms can be converted into either twin or triple rooms. 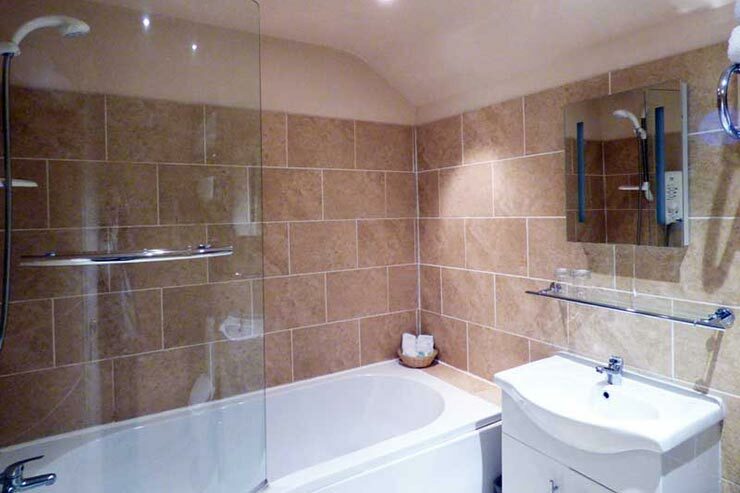 All rooms have en-suite bath or shower rooms and are equipped with flat screen colour television, tea/coffee making facilities and hairdryers. B&B from £80 per room per night. 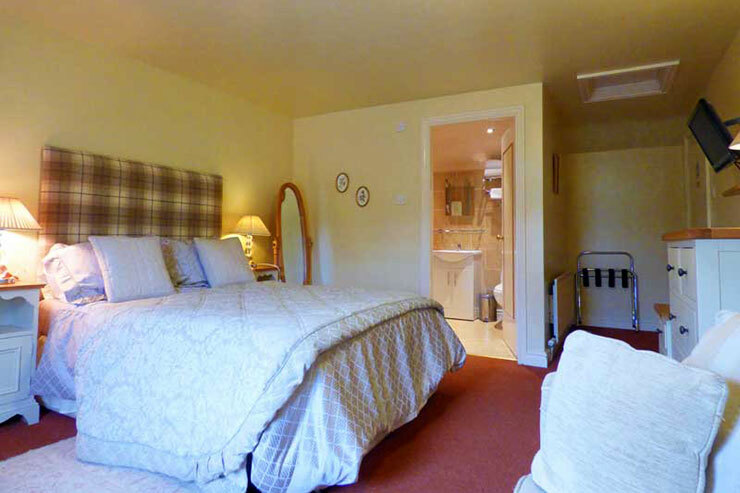 Each room has wonderful southerly views of Skiddaw and the surrounding fells. The Snooty Fox is popular with locals and tourist alike and a very warm Cumbrian welcome awaits all who call in. WELL BEHAVED DOGS WELCOME in guest rooms and snug bar. 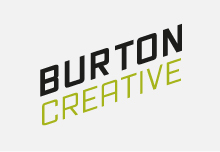 CYCLISTS WELCOME - secure bike storage available. 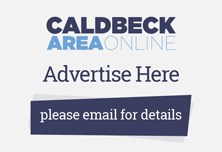 Please remember to mention the Caldbeck area website when you contact the Snooty Fox Inn.